Well here is a review of a product which I don’t normally do. There is always a first time I suppose. 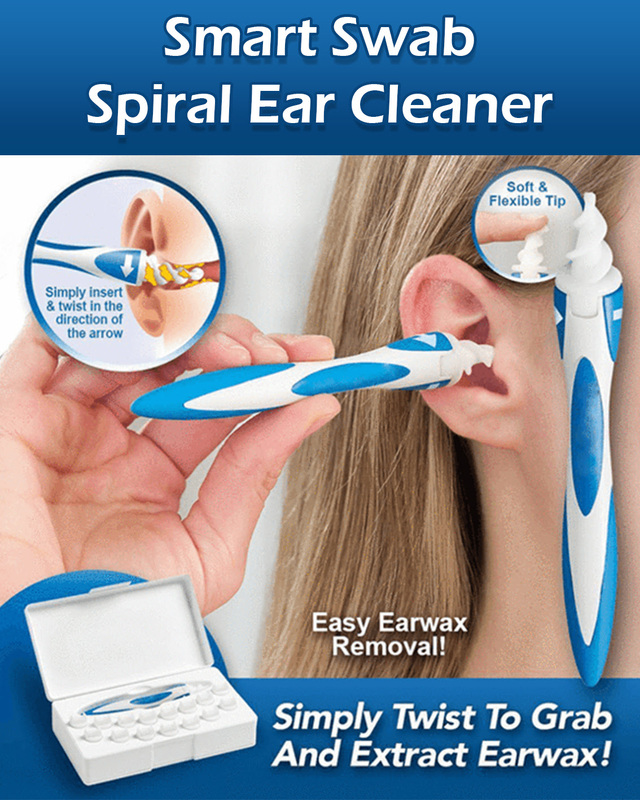 This “device” is supposed to clean your ears better than a cotton bud with its “Auger” shaped tip but unless you got ears that could grow vegetables you are better to give it a miss. I actually bought the product and it arrived today nearly eight weeks after I purchased it online. What arrived was worth €0.50 I say very basic packaging, that’s my fifty cents worth anyway. It didn’t get out any ear wax after much trying and felt like they had seen you coming with this one. All spin basically. Next Next post: More on the National Children’s Hospital.